What to celebrate first? The chick or the egg. Okay, let’s begin the week with the egg. The chick, as we know, will undoubtedly follow. It is the week leading up to Easter and there is no secular symbol of the holiday more central than the egg. We decorate them, the Easter Bunny delivers them and those cute little Peep chicks? Well, they theoretically hatch from them. We eat chocolate and marshmallow shaped like them. Why? Symbolism and theology aside, eggs are the bomb. You can fry them, bake them, boil them, poach them, and, um, devil them. And honestly, who does not get giddy when they see a tray of deviled eggs at a party. For the longest time I thought Paprika was made specifically to sprinkle on deviled eggs and had no other purpose. Because really, that is a plenty noble purpose on its own. Now I am Polish, just like my home girl Martha. Okay, unlike Martha, I am only a quarter Polish. 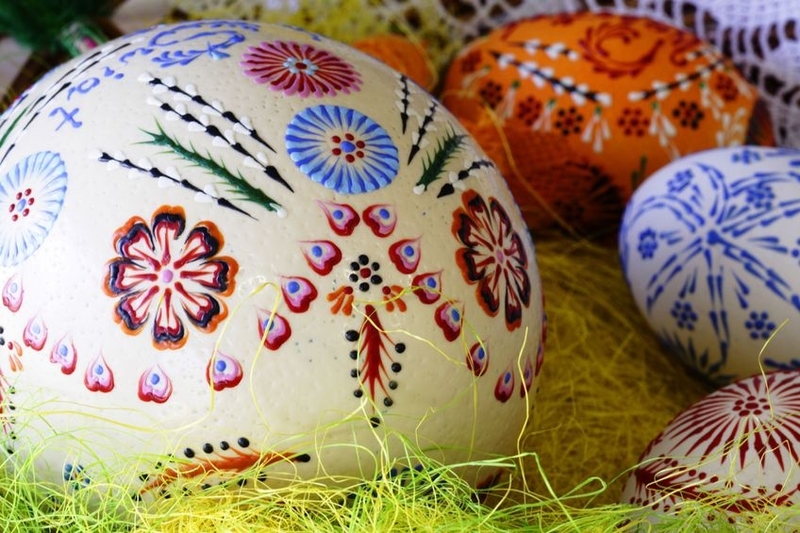 But in any degree, we Poles, as well as most Slavs, looooves the Easter egg and have elevated its decoration to an art. The intricate artistry of Pisanki, the natural simple beauty of Kraszanski are just two. My Mom once told me that my tiny Polish grandma would blow out eggs, decorate them and give them to her nieces and nephews with money in them. I plan on making my own and, good or bad, the results will be posted. 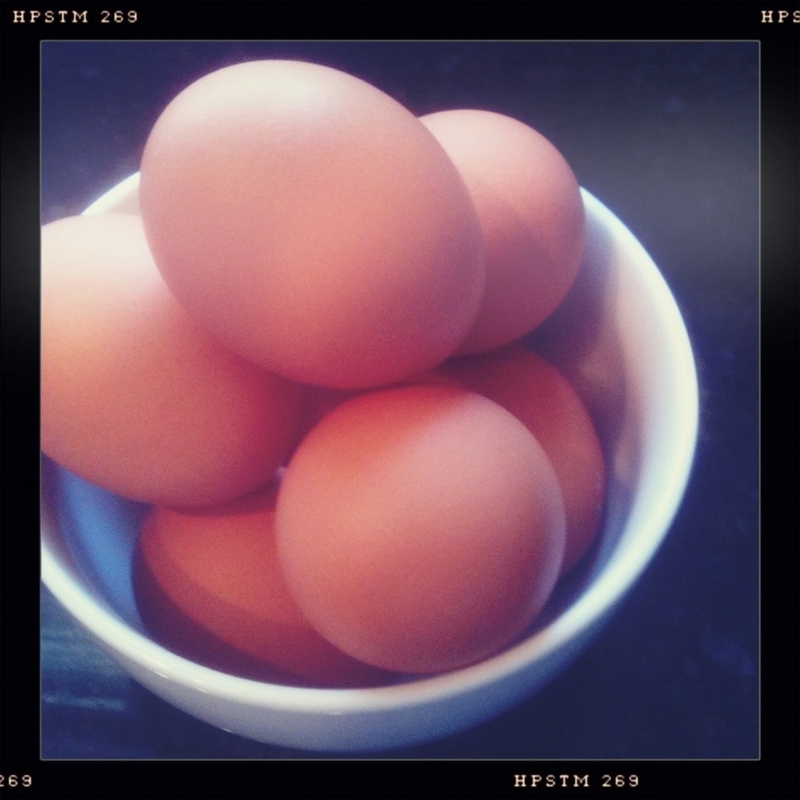 That will be just one of the many egg-centric posts I will feature this week along with a post from a mystery guest contributor. And yes, you are not alone, I am feeling giddy as well. Beautiful things come to those who wait. I used to make these in art class and it was my favorite project. I bought a bunch as gifts when I went to the Prague too.